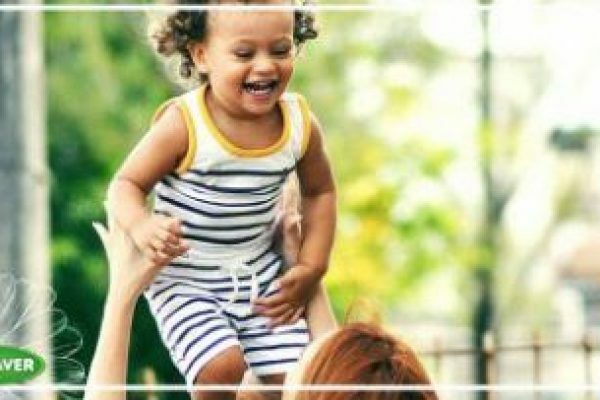 At Twinsaver, we believe it’s our responsibility to provide you with quality solutions for your needs and your lifestyle. 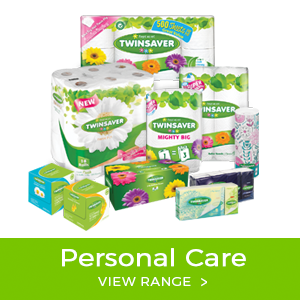 We bring you the everyday essentials you and your family need, like 1, 2 and luxury 3 ply toilet paper and tissues, along with serviettes and super-strong kitchen roller towels. 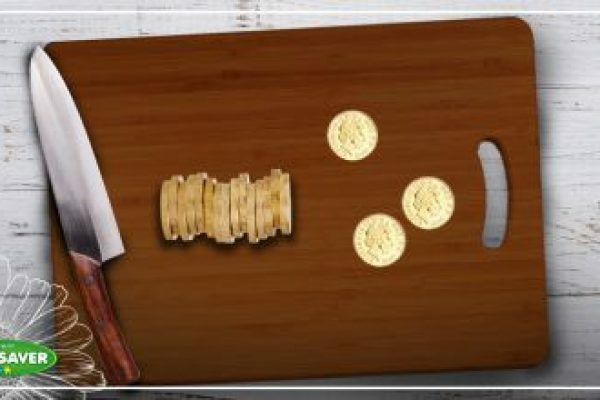 We also provide a wide range of cooking, baking, storage and leisure products for everyday meals, special occasions and the shared moments with friends and family that are at the heart of the South African home. 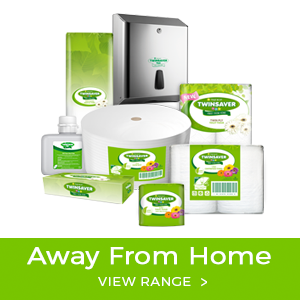 Our Away From Home products offer effective hygiene solutions for businesses in the healthcare, commercial, educational and hospitality environments with an extensive range of dispensers, paperware soaps and sanitisers. 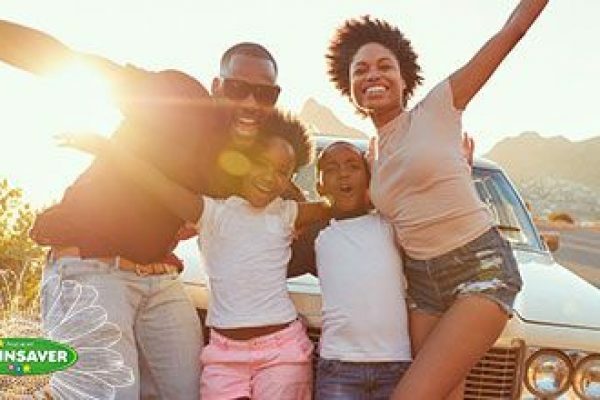 Trust Twinsaver to make the most of your life. We improve people’s lives every day, everywhere across Southern Africa. We are committed to innovation and product development that meets your individual needs. We believe in innovation that makes life better. 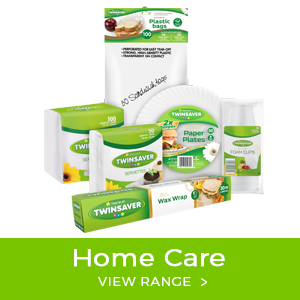 Explore the Twinsaver product range for your home and business. 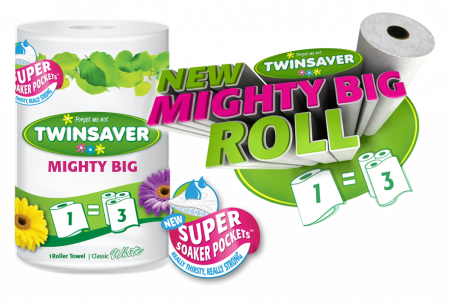 Choose Green Choice from Twinsaver AFH. A range of environmentally friendly tissue and soap products developed as part of our commitment to environmentally responsible, sustainable manufacture.